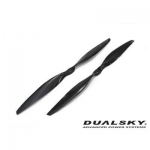 멀티콥터 / 촬영장비 > DUALSKY 총 122개의 상품이 있습니다. 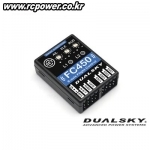 [DUALSKY] XM5015HD-7 (28Pole/340KV) - 강력추천! 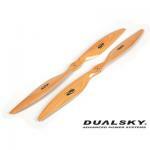 [DUALSKY] MRP BeechWood Prop' for Multicopter(18x5.5in/XM Series) - 강력추천! 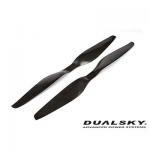 [DUALSKY] 30x10.0" MR Carbon Folding Prop for X1380/S - 추천! 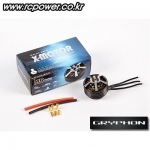 [DUALSKY] XM5010HD-9 (28Pole/390KV) - 강력추천! 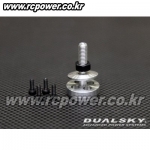 [DUALSKY] XM5015HD-6 (28Pole/390KV) - 강력추천! [DUALSKY] 12x5.5 MR Prop (LW) - 강력추천! 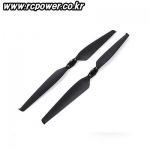 [DUALSKY] 16x5.5" MR Prop Version.2 - 강력추천! 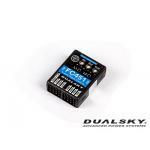 [DUALSKY] FC451 Flight Controller for FPV Racing! - 강력추천! 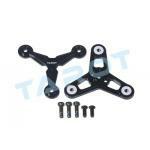 [TR] Metal Motor Folding Prop Hub (Black/Tripple Type) - NEW! [TR] Metal Motor Folding Prop Hub (RED/Tripple Type) - NEW! 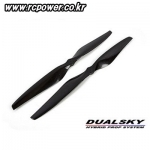 [DUALSKY] 18x5.5" MR Prop Version.2(for U7/MX70 Series) - 강력추천! 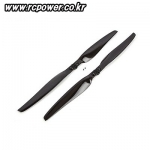 [DUALSKY] 17x5.5" MR Prop Version.2 - 강력추천! 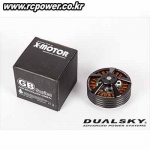 [DUALSKY] XM5010GB-SS Motor (DD Gimbal/6D/7D용) - 추천! 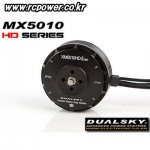 [DUALSKY] XM5015GB-SS Motor (DD Gimbal/5DMKII/III용) - 추천! 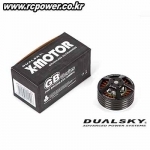 [DUALSKY] XM7010GB-SS Motor (DD Gimbal/Black Magic용) - 추천! [DUALSKY] XM7015GB-SS Motor (DD Gimbal/RED/EPIC용) - 추천! 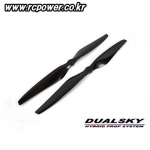 [DUALSKY] 11x5.5 MR Prop Version.2 - 강력추천! [DUALSKY] 12x5.5 MR Prop (Version.2) - 강력추천! 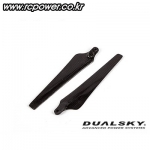 [DUALSKY] 13x5.5 MR Prop (Version.2) - 강력추천! [DUALSKY] 14x5.5 MR Prop (Version.2) - 강력추천! 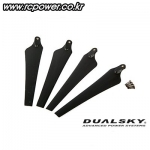 [DUALSKY] 15x5.5" MR Prop for XM5010/5015 (Version.2) - 강력추천! 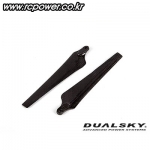 [DUALSKY] Prop Conversion Adaptor for XM50 Series(8mm Prop Hole) - 추천! 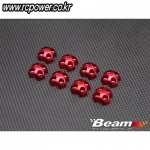 [BEAM] DUALSKY MR Motor Prop' Adaptor Ring(M3.0Hole/8pcs/Opto) for XM5010/5015MR - 추천! 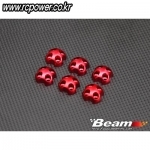 [BEAM] MR Motor Prop' Adaptor Ring(M2.5Hole/6pcs/Hexa) for ST4708 - 추천! 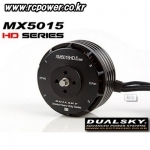 [BEAM] DUALSKY MR Motor Prop' Adaptor Ring(M3.0Hole/1pcs) for XM5010/5015MR - 추천! 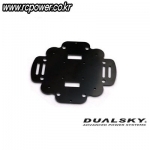 [BEAM] DUALSKY MR Motor Prop' Adaptor Ring(M3.0Hole/6pcs/Hexa) for XM5010/5015MR - 추천!